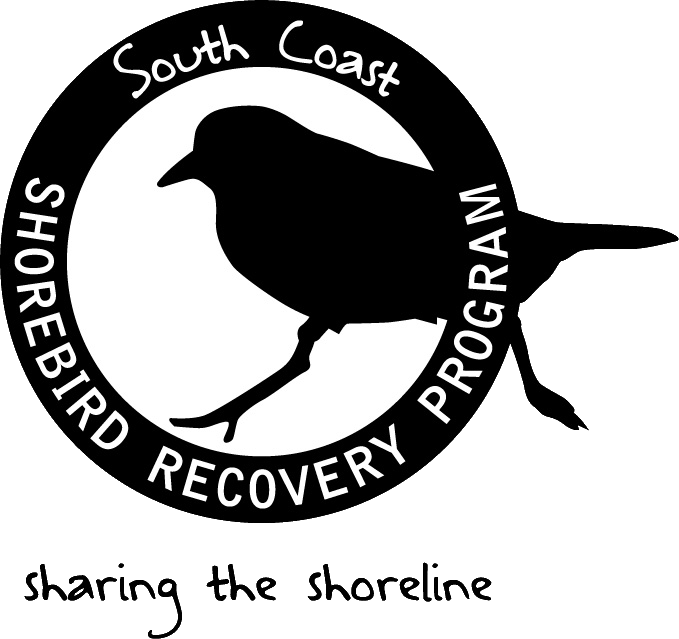 The South Coast Shorebird Recovery Program was established in 1999 by the NSW National Parks and Wildlife Service (NPWS) to reduce the rate of decline of threatened shorebirds and recover populations by enhancing breeding success. This site is our online communication tool for our many stakeholders and the interested broader community. A feature of the Recovery Program is the strong partnerships developed over time between CMA, NPWS, other state and government agencies, local environment groups and individual members of the community, including over 100 dedicated volunteers. 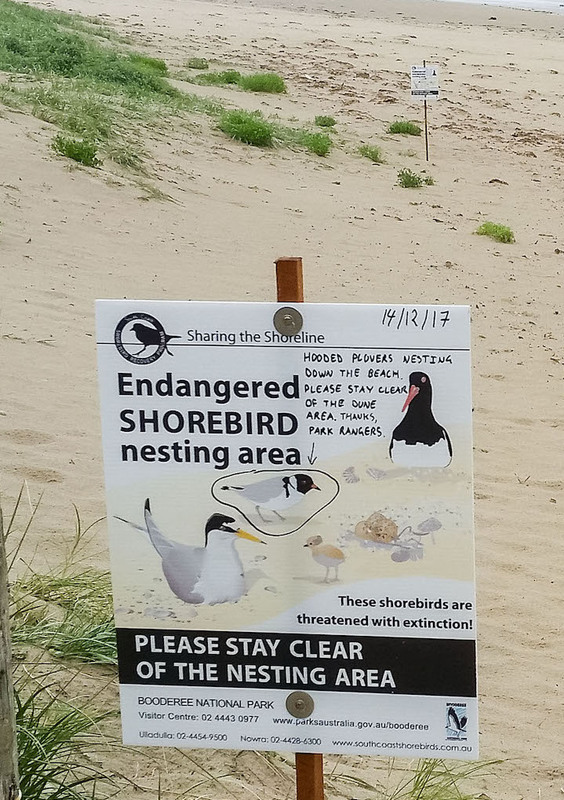 This website will facilitate communication between these groups as well as publicise our work and raise awareness of shorebird issues with up-to-date information. 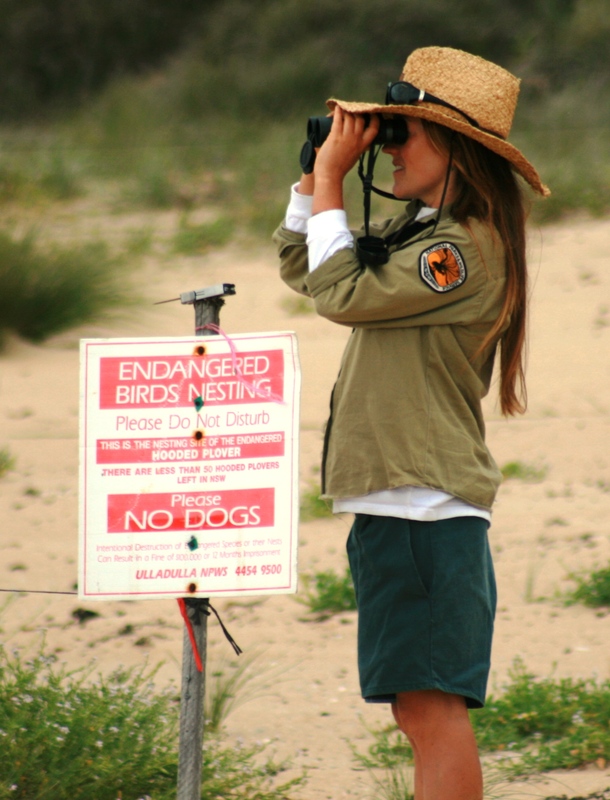 Shorebird Recovery Coordinators are employed by NPWS on a full-time basis from October to March to coordinate the implementation of recovery actions during the breeding season and to report on results. Coordinators work out of Ulladulla NPWS office to cover the region from Wollongong to Batemans Bay and coordinators work out of Narooma and Merimbula NPWS offices to cover the region from Batemans Bay to the NSW/Victorian border. We don’t just work in National Parks – we work anywhere there is a need. 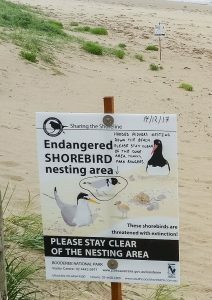 We have important nesting sites on Local Council land, on Crown lands, as well as some sites requiring access through private lands. We also reduce the fox threat through active baiting on private property with the cooperation of the landholders.